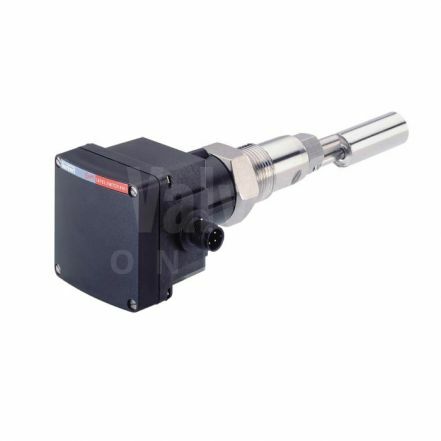 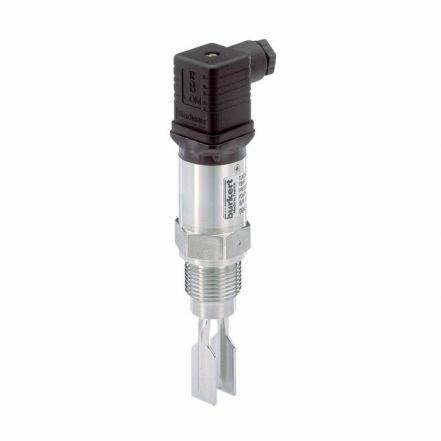 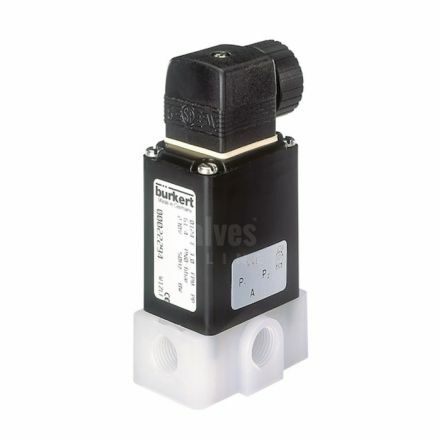 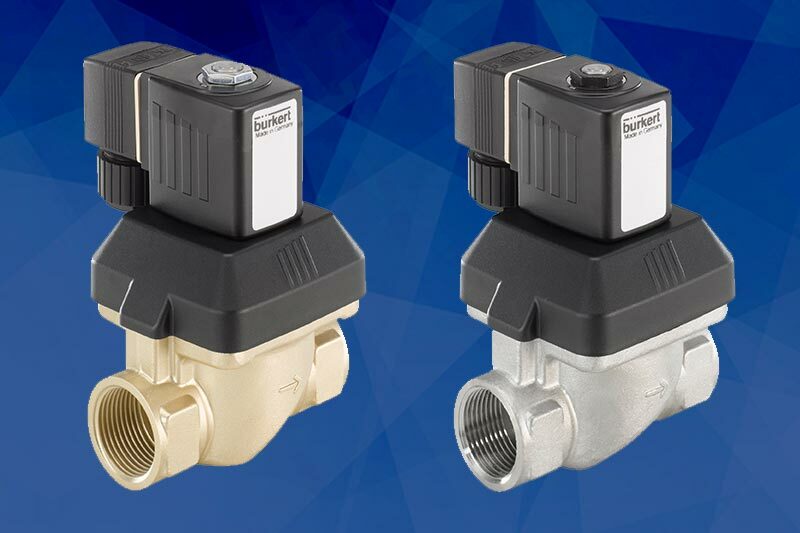 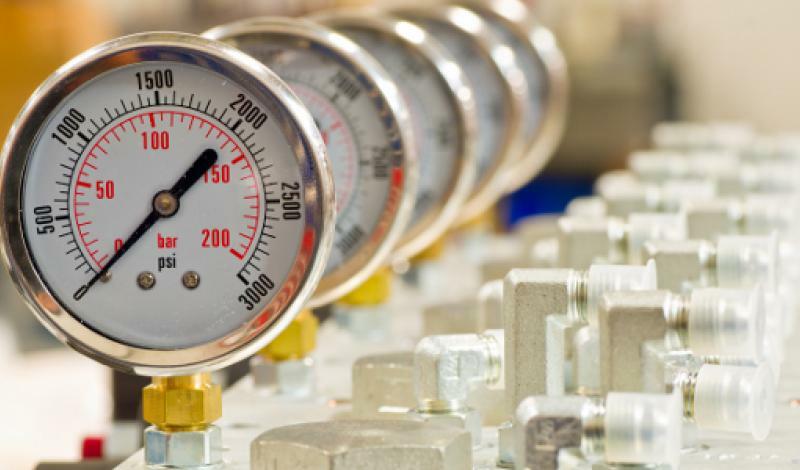 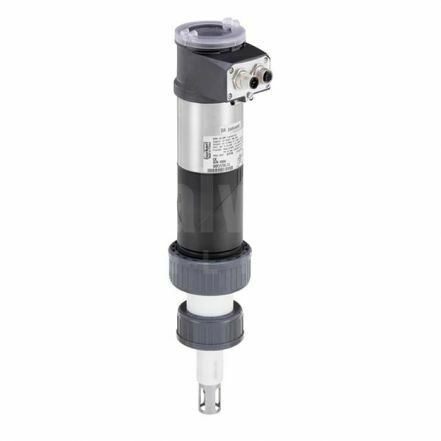 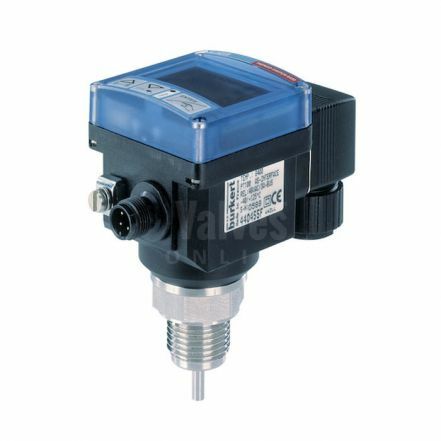 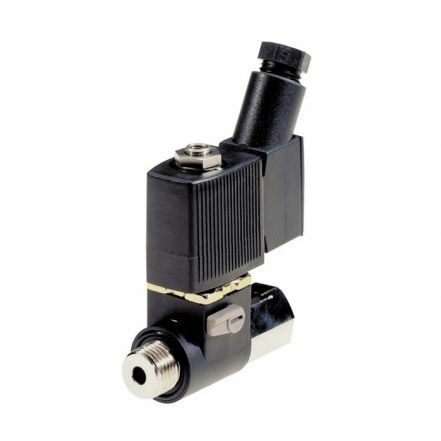 Bürkert is one of the world's leading manufacturers of measurement & control systems for liquids & gases; including solenoid valves, process valves, controllers &more. 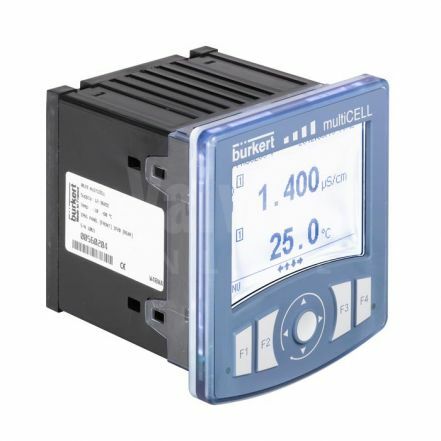 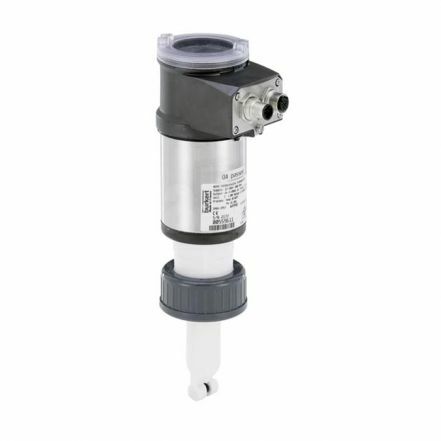 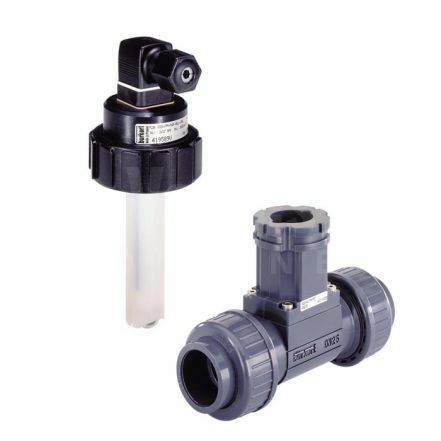 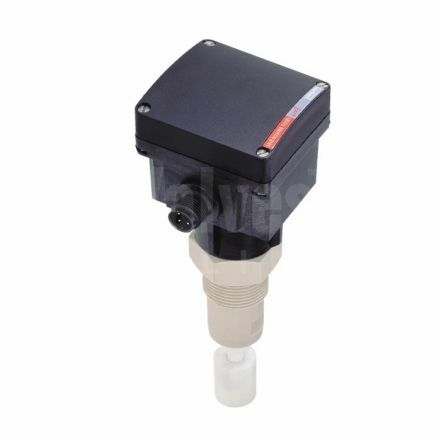 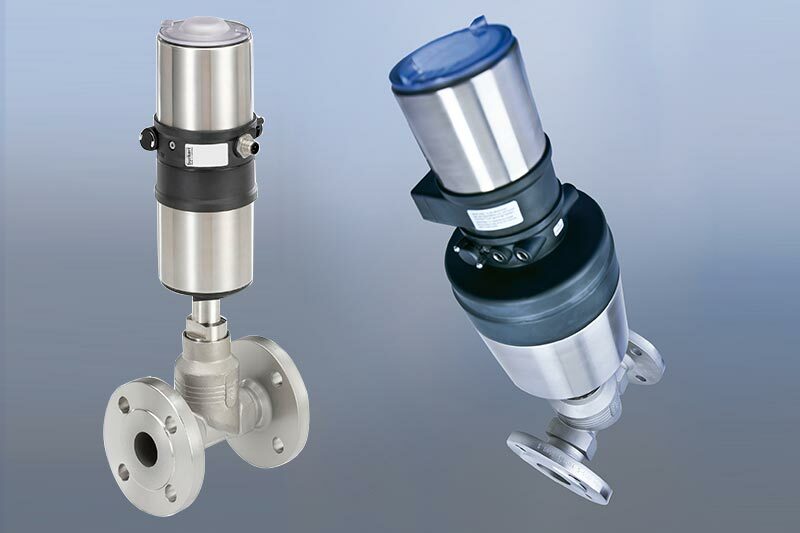 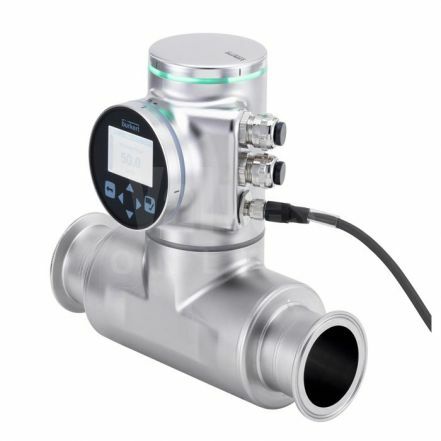 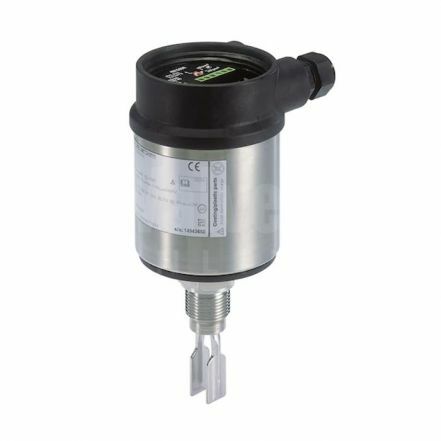 Explore our range of quality, German engineered Burkert Fluid Control System products. 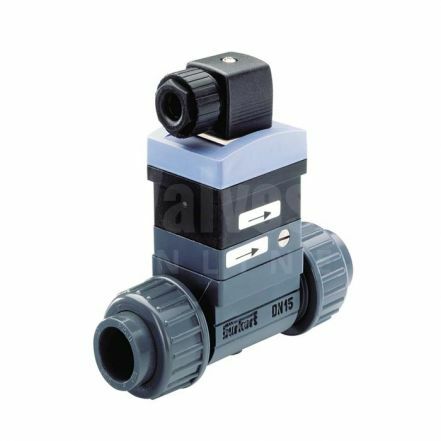 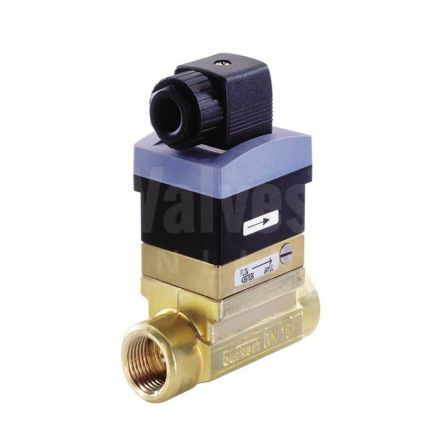 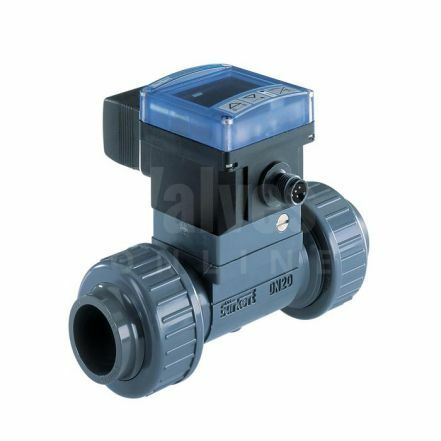 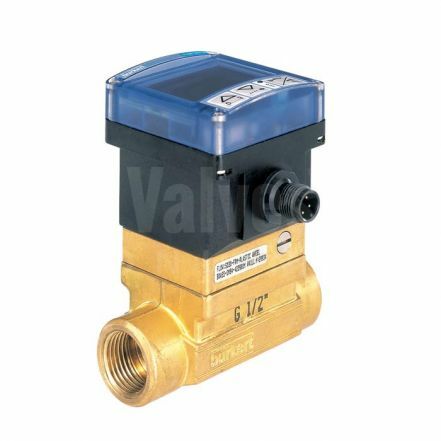 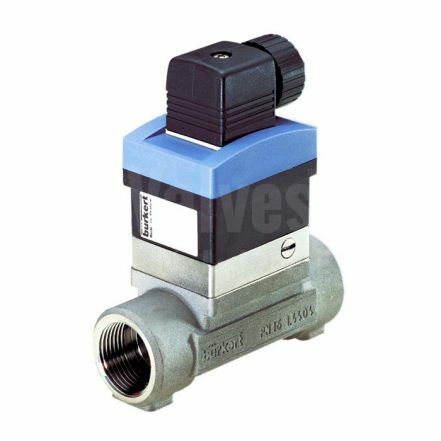 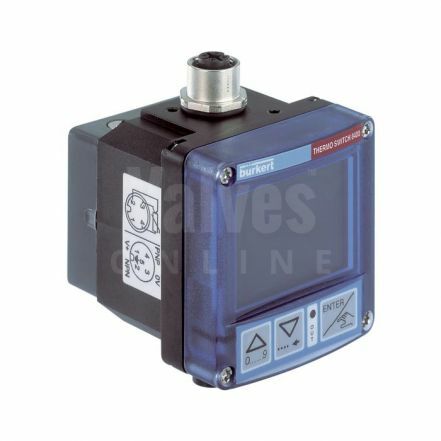 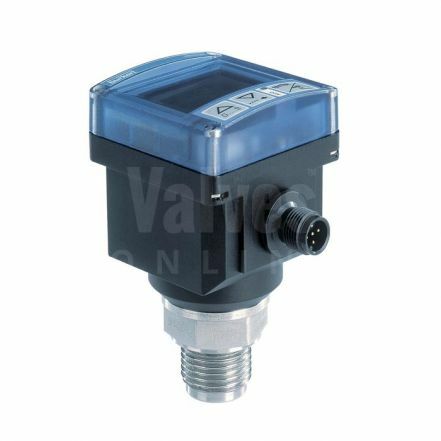 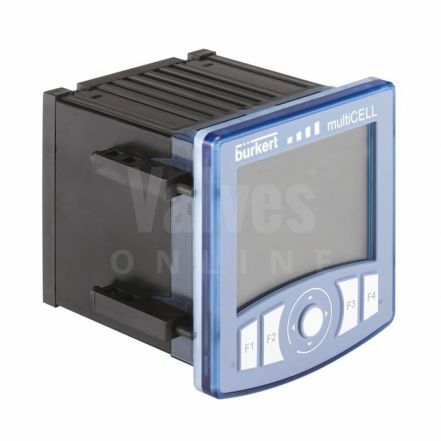 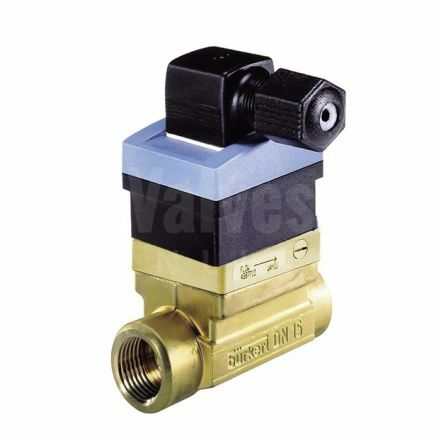 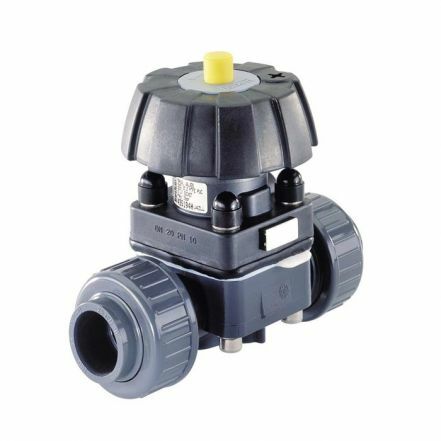 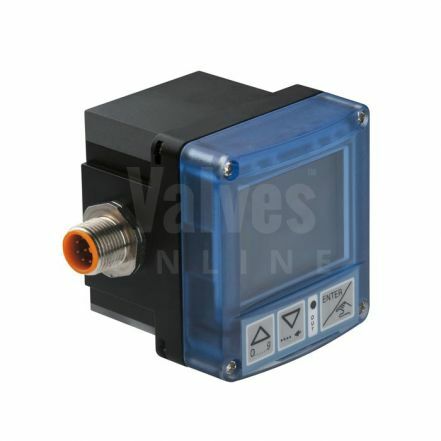 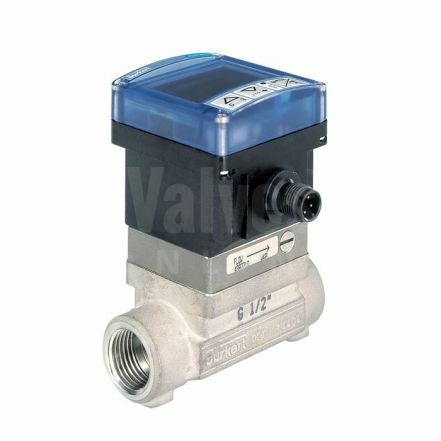 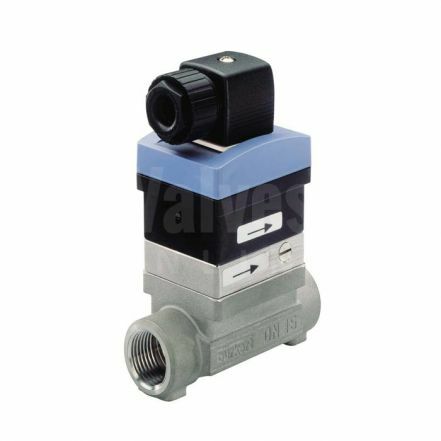 Valves Online are the No.1 Official Online distributor for Burkert & the official South West distributor for Burket. 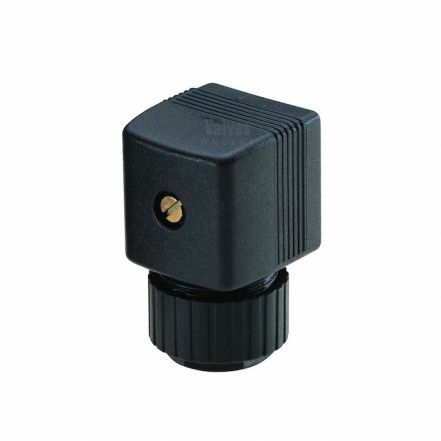 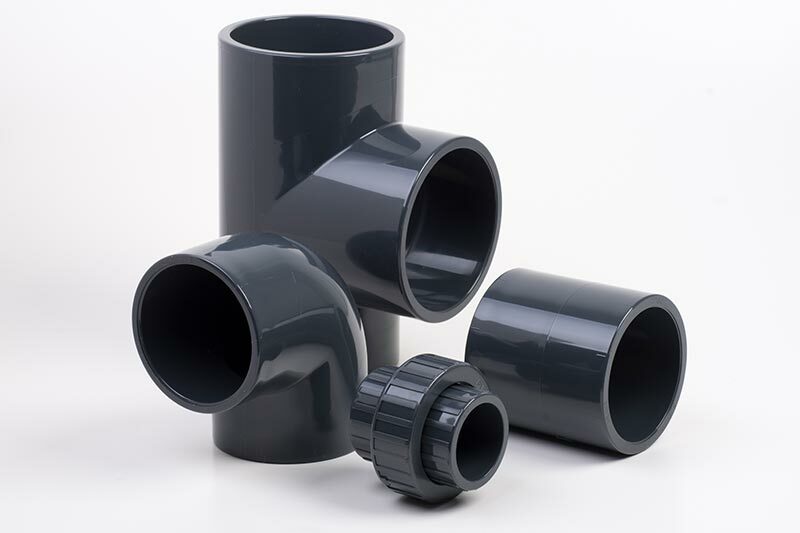 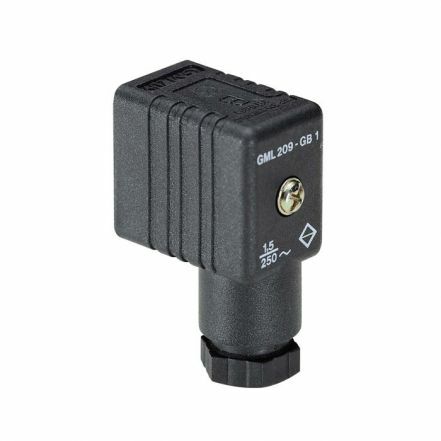 G3/4", G1" & Clamp 2"